Posted July 26, 2017 by Josette Farrell in News. 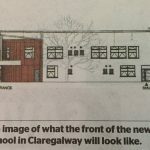 The secondary school in Claregalway is hoping to expand further. The Minister for Education has applied for planning permission for a new two-storey extension to the existing Coláiste Baile Chláir building. 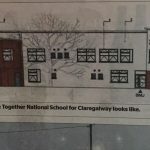 The application also seeks permission for a new Claregalway Educate Together National School on the same site as the secondary school. 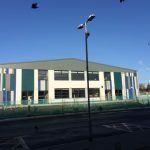 The extension to Coláiste Baile Chláir would provide for 2 special needs classrooms and a sports hall with pupil and staff facilities. The application by the Education Minister also seeks permission for a new Educate Together National School. This would consist of a new two-storey, 16 classroom primary school with 2 special needs classrooms and a general purpose hall. There would also be 32 new car parking spaces for the primary school and 24 additional spaces for the post-primary school. 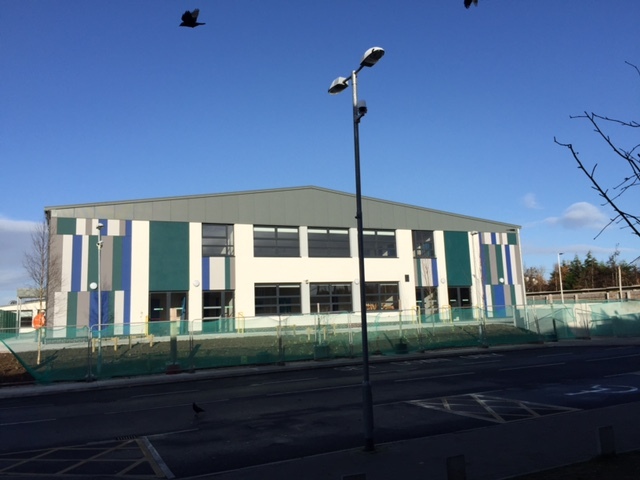 Meanwhile, earlier this month, the county council granted planning permission for a new temporary pre-fab for classrooms at Coláiste Baile Chláir. 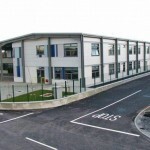 One condition of allowing the prefab accommodation is that it must be removed when the permanent expansion of the school takes place.